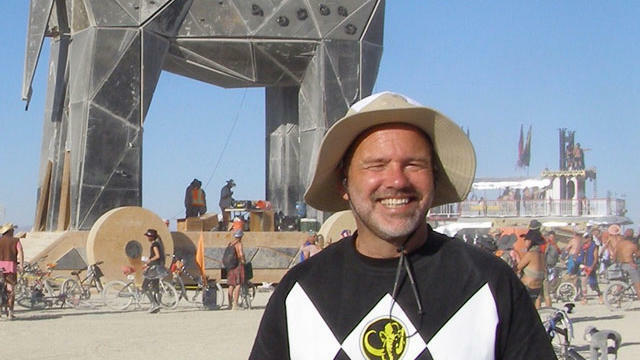 The author at Burning Man. Burning Man tickets go on sale NEXT WEEK. (Or, to be more specific, registration for Burning Man tickets starts February 11. The tickets go on sale February 17.) So while you’re figuring out your ticket strategy plus your costume strategy, why not read my take on my (long-suffering) wife’s and my visit to the spectacle in Nevada’s Black Rock Desert. It’s now posted on Medium.